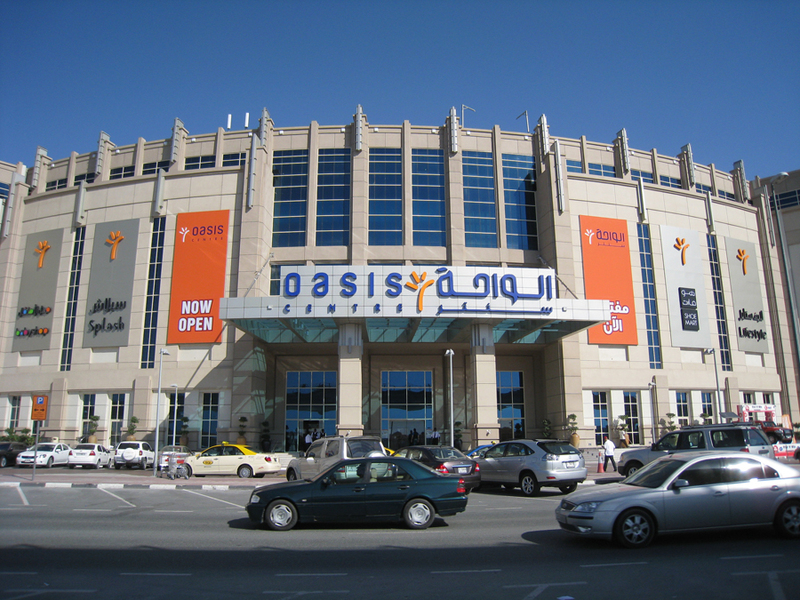 Oasis Centre is ideally situated on Sheikh Zayed Road, catering to the needs of young urbanities and families. The mall comprises of 84 stores which also include kiosks, and has almost everything for every age group. You can find a good variety of designer fashion stores, sports and leisure shops, home appliances and home furnishing, and cutting-edge brands. Some of the leading brands include Babyshop, BeautyBay, Lifestyle, Splash, Home Centre and Shoe Mart. It occupies an area of 1.44 million square feet and retail space of around 1 million square feet. In addition, there is a huge parking facility inside the mall which can accommodate 1,650 vehicles at a time. From Saturday to Thursday, the mall opens at 10 am and closes at 12 pm, while from Sunday to Wednesday, the timings are 10 am to 10 pm. Since there is no metro station located within 1.5 mile of the mall, so a visitor of this mall has to hire a cab or go by bus in order to reach this shopping arcade.